I mean, they were $60. And they are pretty comfortable. 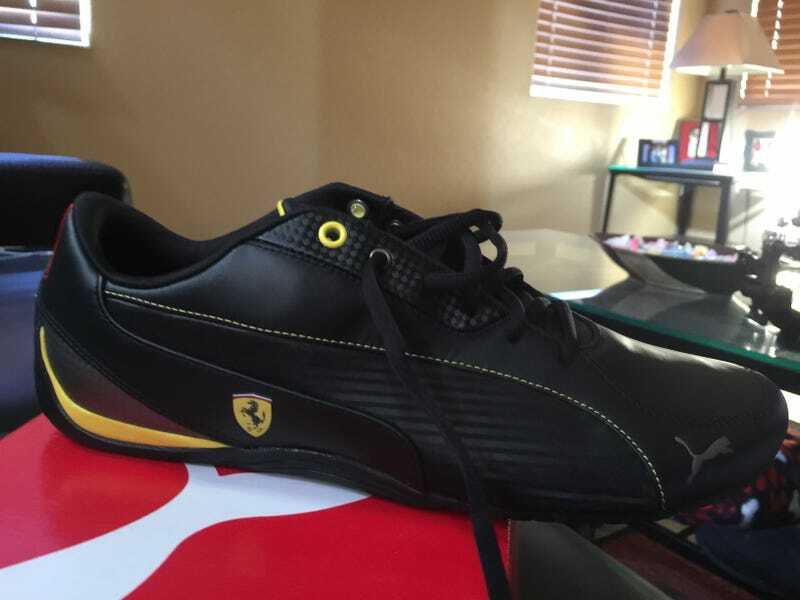 Now I can be a douchbag Ferrari owner.